So what’s interesting about me joining 00? Well, what’s interesting is not me. It’s 00 and, more particularly, what 00 can do with a geek on board. In this day and age, a young man can’t escape his sins. The best description of 00 I’ve heard comes from Scott Cain at the Long Run Venture. In the kick off meeting for the Hub Launchpad project, his description was “Rogue Architects”. 00 started designing buildings and now they build, what? Alice Fung: when architects go rogue. Platforms is the short answer. There’s so shortage of craft skills or content. You just have to look at people like Joni and Lynton — world class designers and photographers on the side — or at projects like SOAR and WikiHouse to see that. However, what sets 00 apart is a long term strategic approach to building social infrastructure. 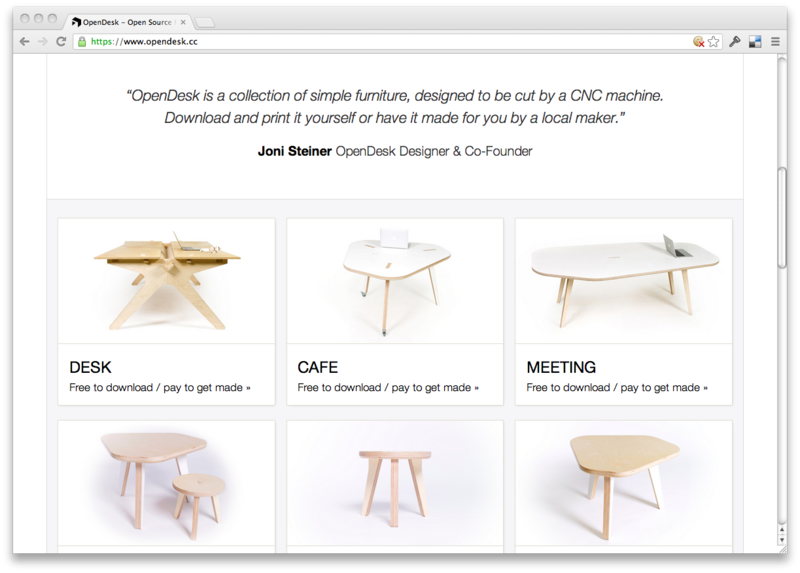 OpenDesk: Joni’s sideline as a product designer. As an aside, this is my favourite take on the 00 name. It’s not that the house always wins, or the umpteen other interpretations, it’s a reflection that, at the heart of the practice, there is no IP. Ownership has been dissolved in order to build assets that everybody benefits from because nobody owns. Skipping back to the last time I was gainfully employed, at Large Blue, I designed and developed websites, web architecture and campaigns — doing my best to understand and communicate how to use the web effectively. The first advice I would give was pretty self evident: to design for the medium. 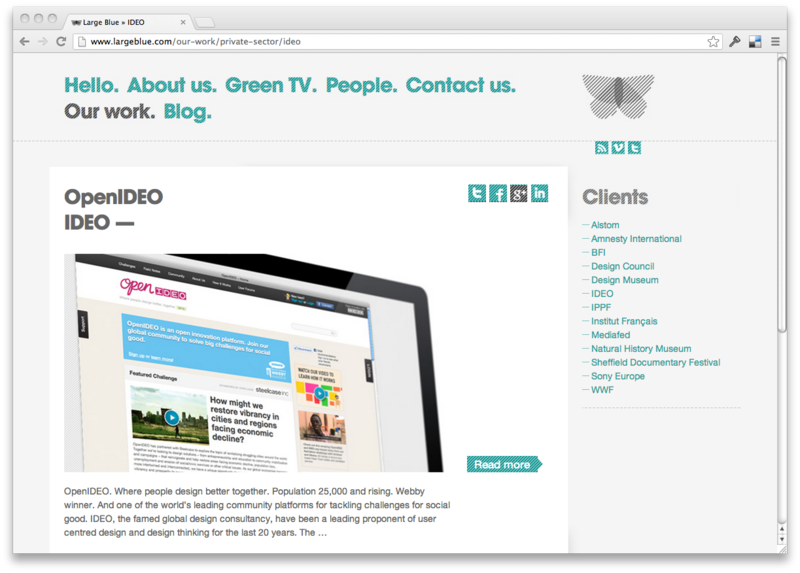 OpenIDEO: one of the platforms we built at Large Blue. If you look at projects like the Open Institute, the OSLO movement, WikiHouse, etc, these are about building movements around open ways of designing, organising and doing business. 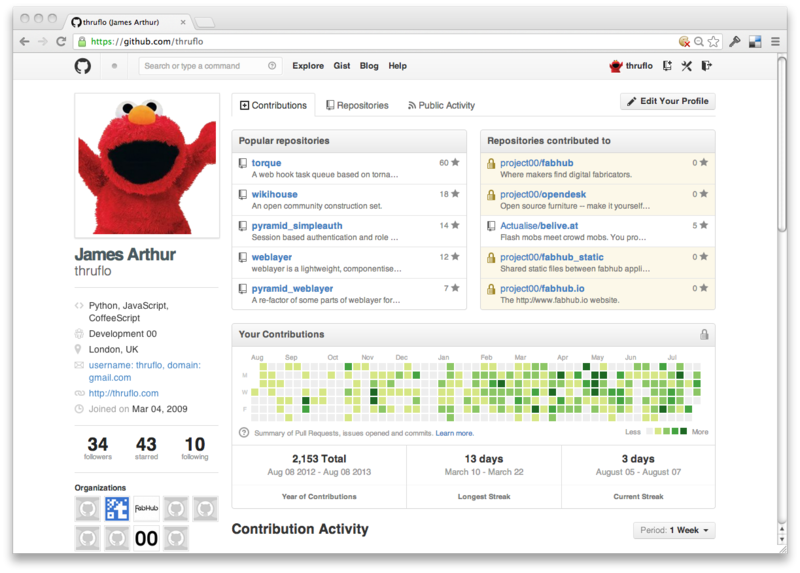 And, as anyone who’s ever watched Seth Godin knows, building movements is what the web is best at. 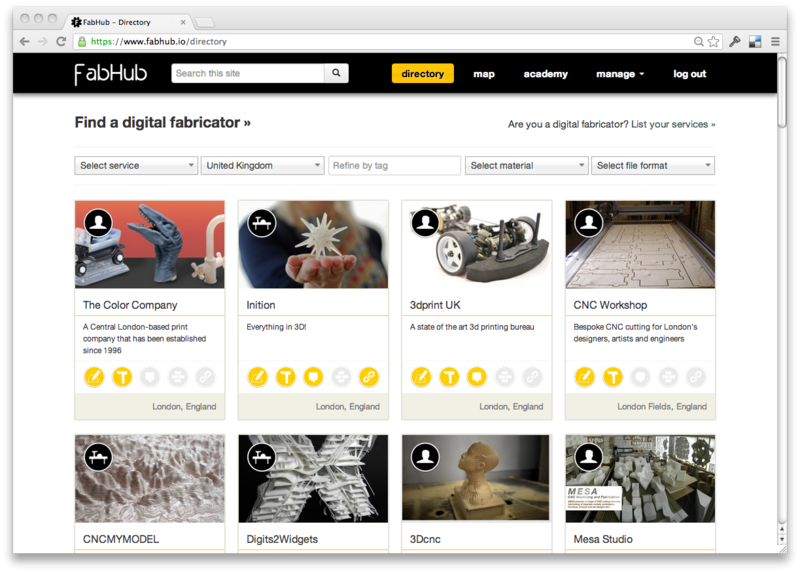 FabHub — one of the platforms I’m building with 00. So, whilst I’m working hard, with Nick, Ian and others, on specific web platforms like OpenDesk and FabHub, what I really hope that, with the weird way my head is wired, I can help these rogue architects harness the web just a little bit more.